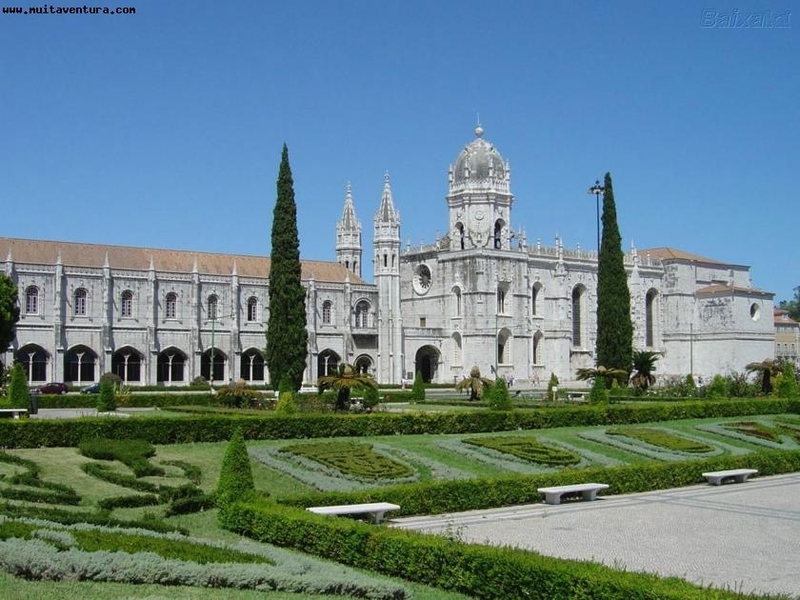 Beginning in "Praça do Império", in front of the majestic Jerónimos Monastery, the teams will have to do a treasure hunt with an outdoor GPS, surpassing the fun Team Building games. 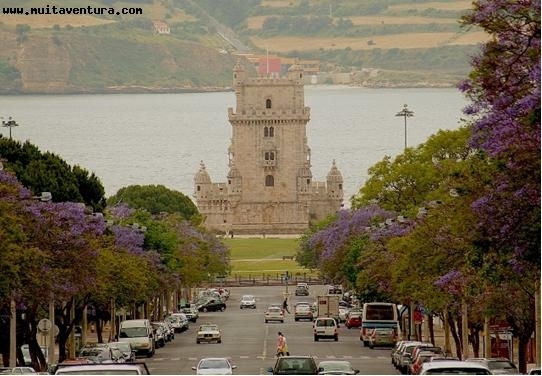 The shore side of the river Tejo is a most beautiful site, passing by the "Padrão dos Descobrimentos", Electricity Museum and ending in the Belém Tower. 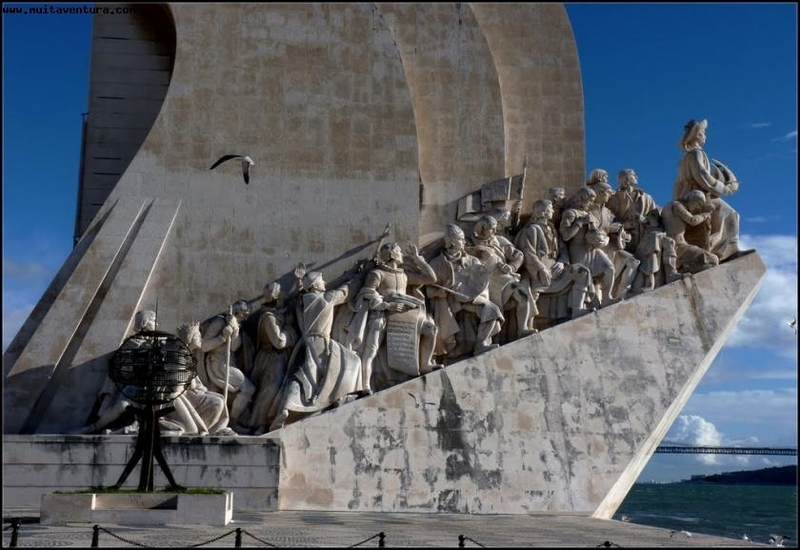 You can also join the entrance to these monuments: Belém Tower, Padrão Descobrimentos, Jerónimos Monastery, Old Chariots Museum and Navy Museum.